Last month, I participated in the Advancing Women in Agriculture Conference in Niagra Falls, Canada. 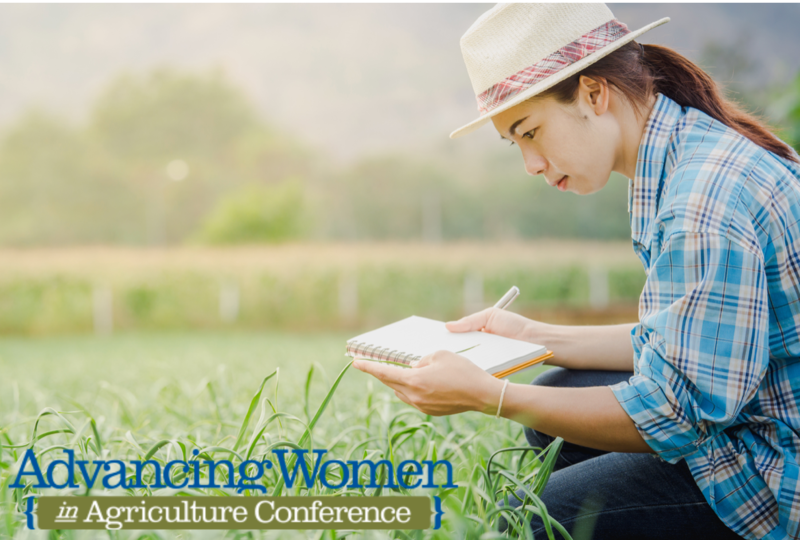 The conference is created for women who work in the agriculture and food industries, as well as university student, ranchers, entrepreneurs, and representatives grower associations and corporate agribusiness. The conference offers women coaching on how to communicate about ag issues, mentoring and networking, guidance on financial management, health and work-life balance as well as career planning, and advice on how to set achievable goals. Explaining the culture of alarmism and the current state of the consumer. Describing those who push and profit from the alarmist narrative. Providing tips on how to push back and reassure consumers about ag an food. 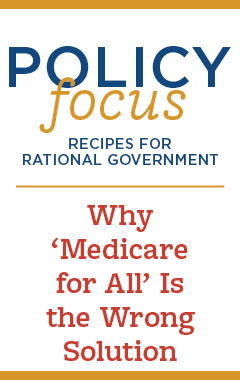 The culture of alarmism isn’t too hard to explain. Most women recognize it as that relentless drumbeat that you and your kids are in grave danger. It’s that guilt-inducing narrative that taking shortcuts—like making your kids a frozen pizza on a busy night—is tantamount to failing as a parent. It’s that constant message pushed by organic food producers that everything sold in the grocery store contains toxic chemicals that can harm or kill your kid. It’s that false myth spread by environmental activists that says farmers only care about profit and are destroying the earth by saturating their fields with toxic pesticides. Food trends are powerful and the trend to “eat clean” and “only buy fresh, healthy food” is powerful. So is the idea that to be a perfect parent, you have to purchase expensive organic, locally grown food. Environmental organizations that often partner with mommy bloggers, push this messaging. Celebrities like Gwyneth Paltrow, Alicia Silverstone and Jessica Alba all promote and profit by stoking alarmism about affordable food and products. The mainstream is happy to pile on because they know scary headlines mean more clicks. This constant cycle of alarmism, which I also discussed in my presentation, is why consumers find themselves on a hamster wheel of fear and uncertainty—constantly feeling like they’re not doing enough to protect themselves and their children. Recognize that modern agriculture can be confusing and intimidating. Acknowledge concerns (even unreasonable ones). Never scoff or make people feel stupid for asking questions. Explain the cycle of alarmism, the concept of competition and marketing tricks, media headlines and activist demands. Remind cunsumers that modern agriculture helps the environment and reduces the need for agro-chemicals and increases yield, which translates in to affordable food. I also encouraged them to engage in social media as much as possible as a way to reach a much wider audience.